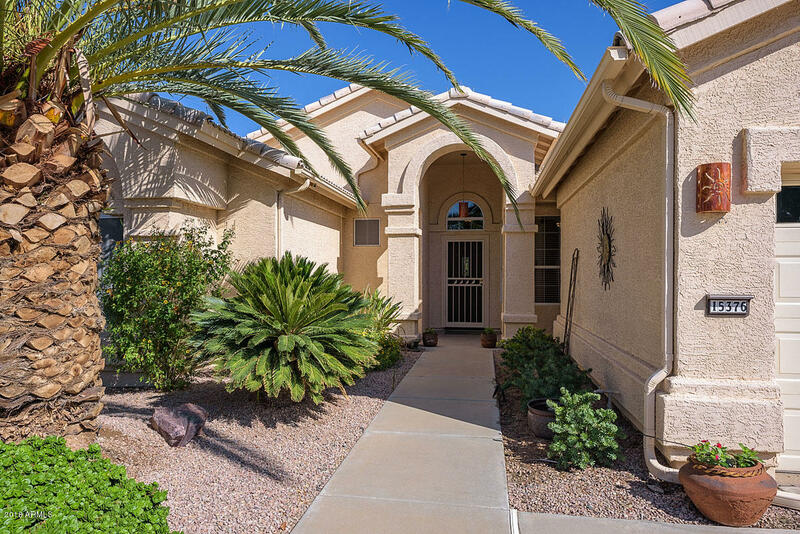 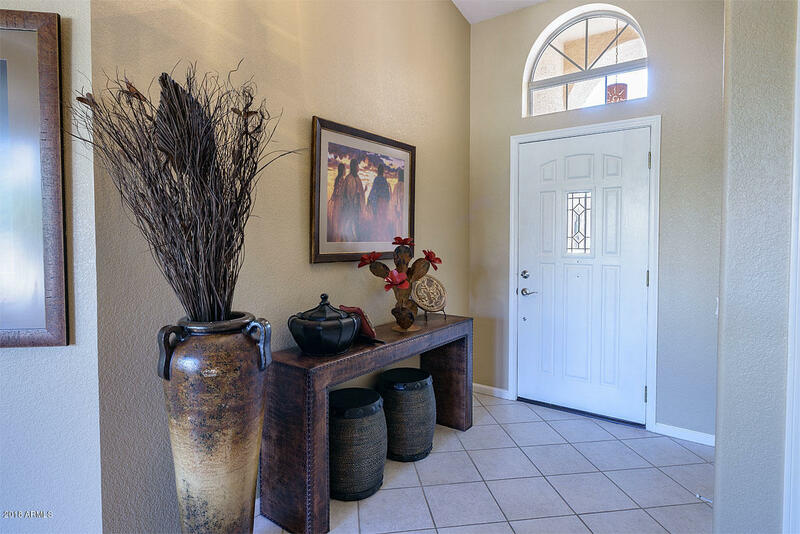 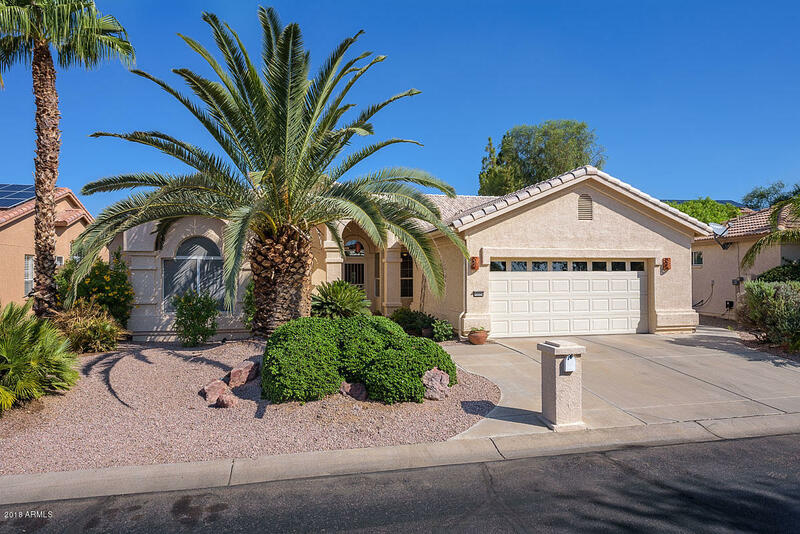 Marvelous Madera model on large lushly landscaped lot conveniently located close to Eagles Nest Clubhouse. 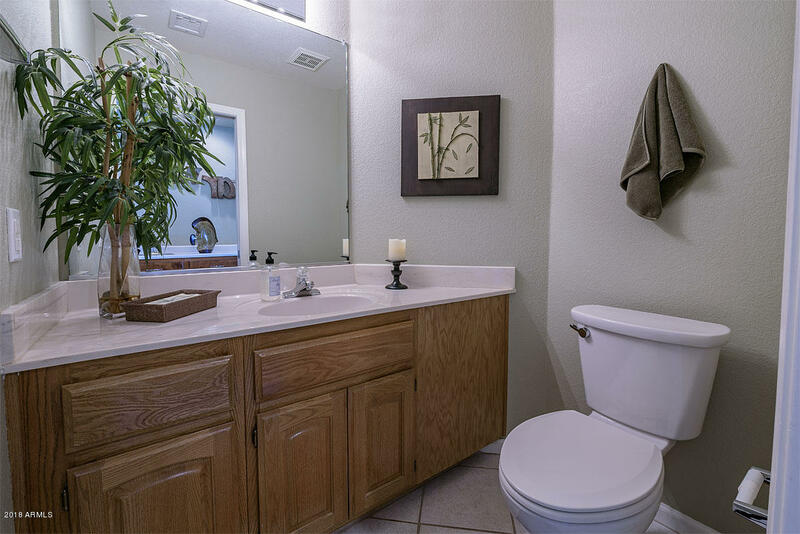 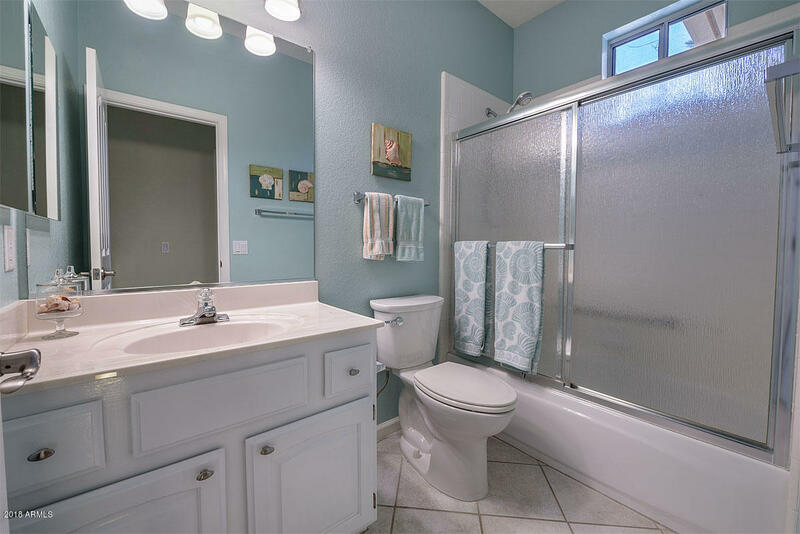 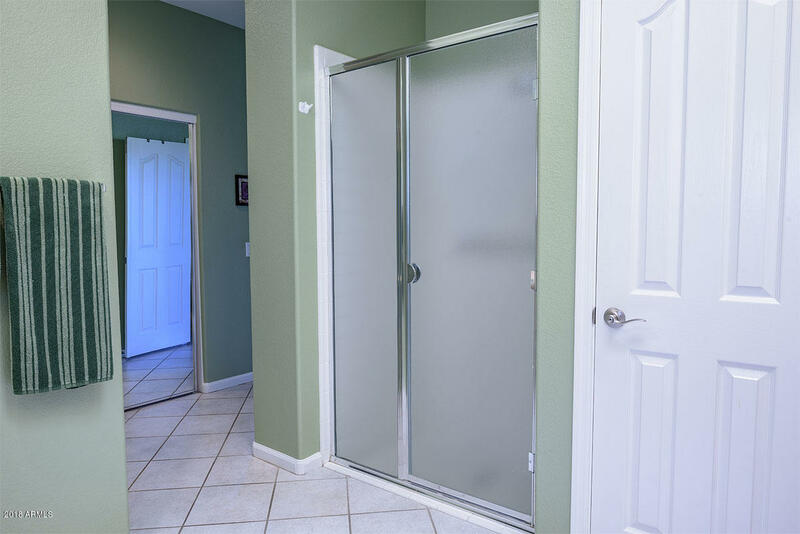 This floor plan features 3 bedrooms, including spacious master suite with soaking tub, separate shower & dual vanities. 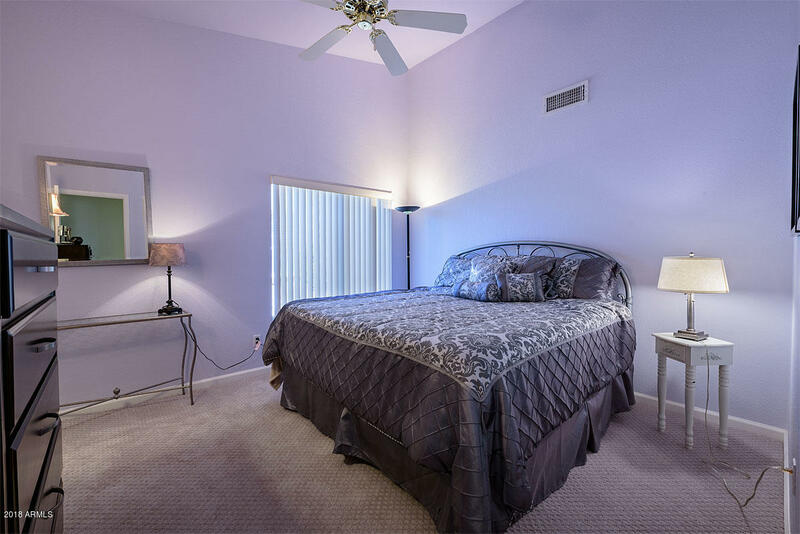 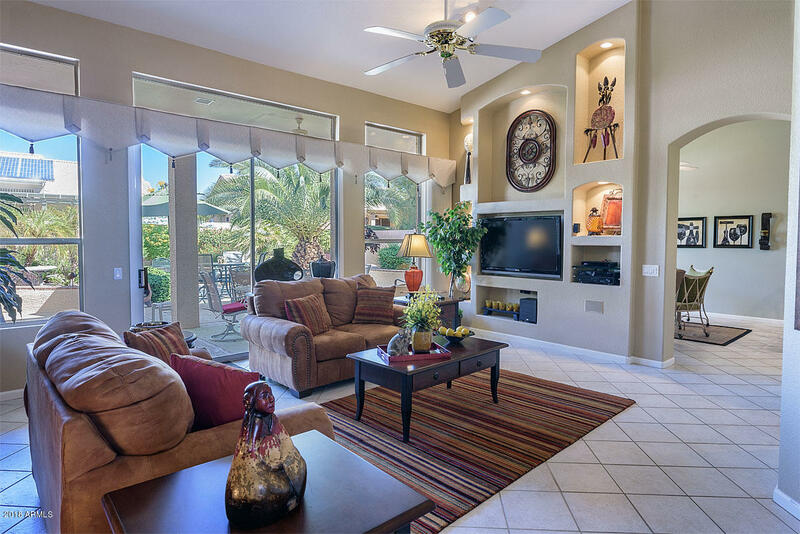 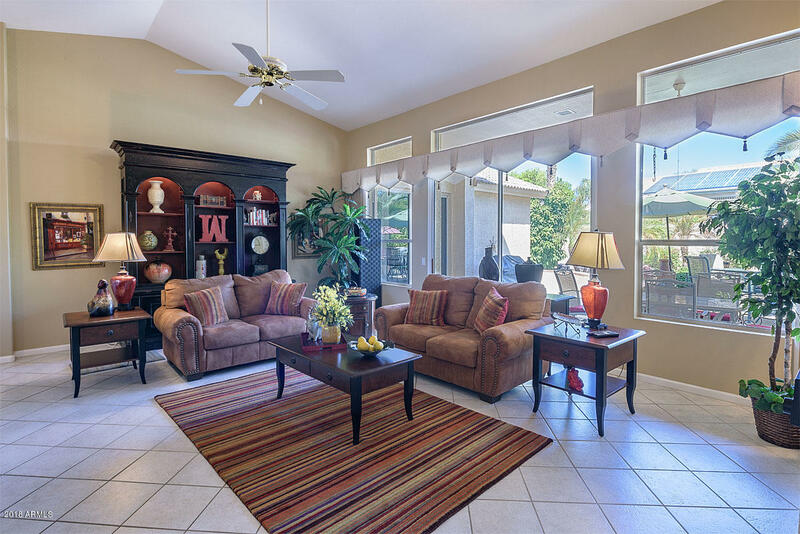 Great Room with soaring ceilings, wall of windows & built in media center. 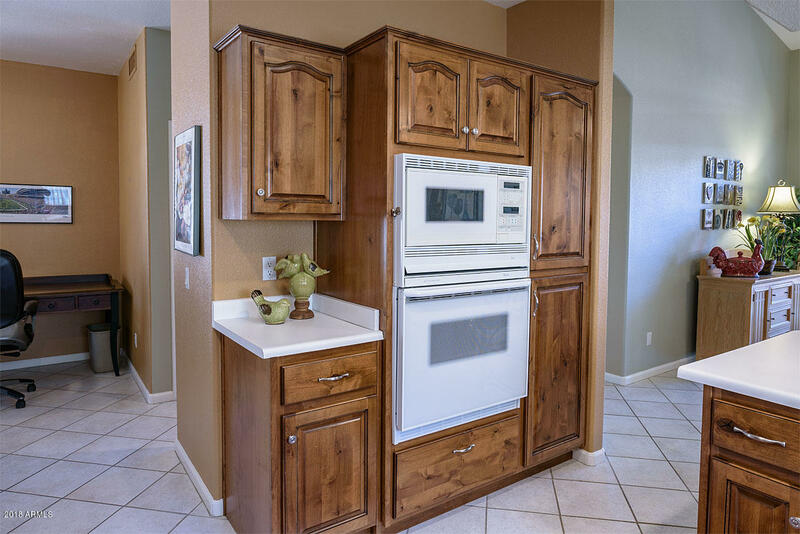 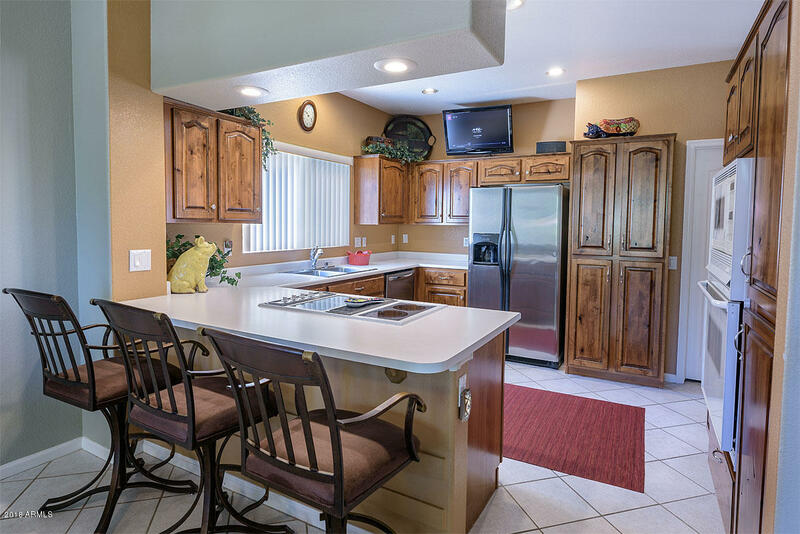 Large dining room adjacent to kitchen which features stainless appliances & knotty alder wood cabinets. 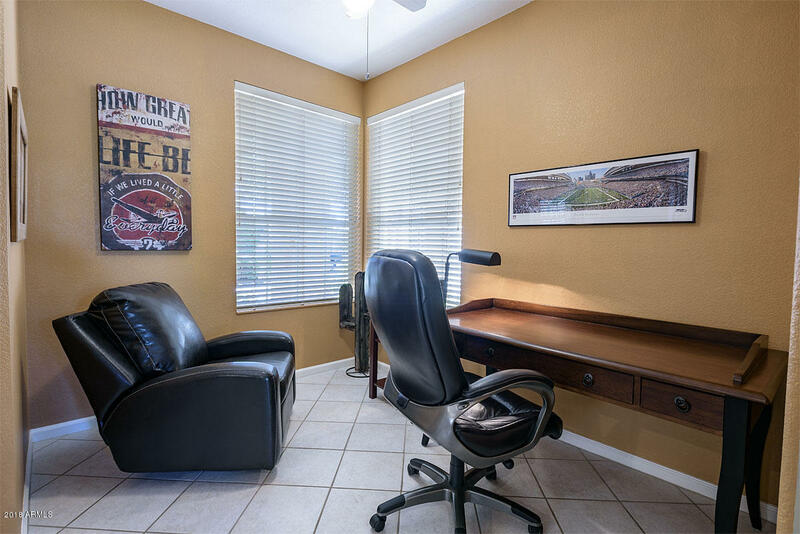 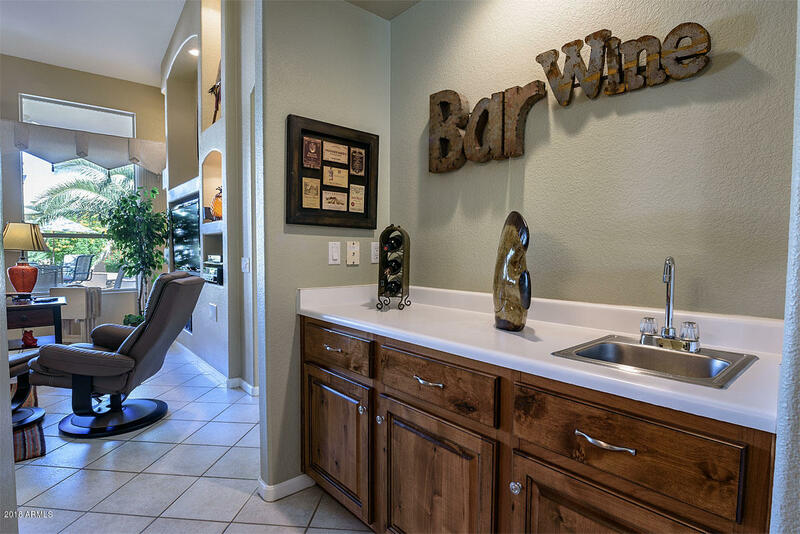 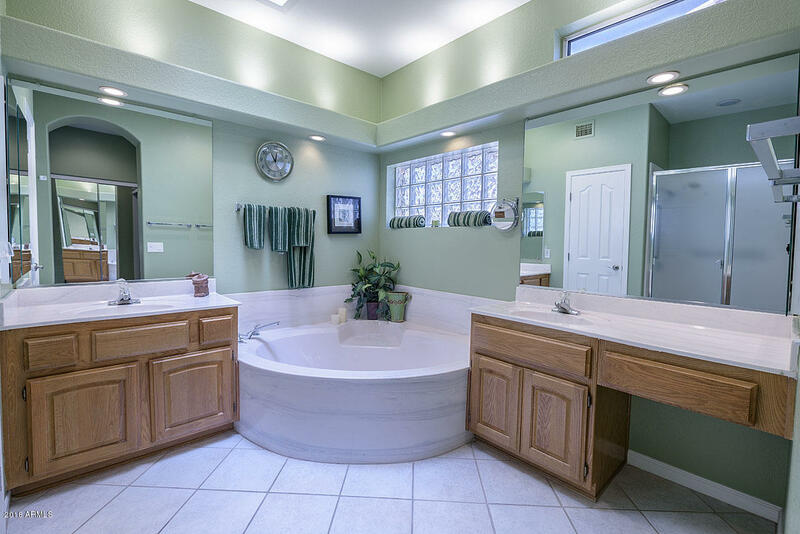 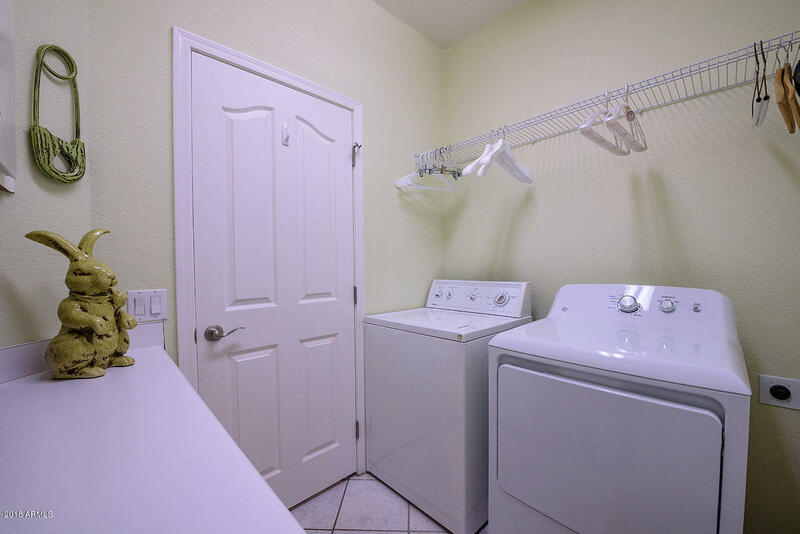 You will love having 2-1/2 baths, wet bar & flex room off kitchen which can be used as a home office or breakfast room. 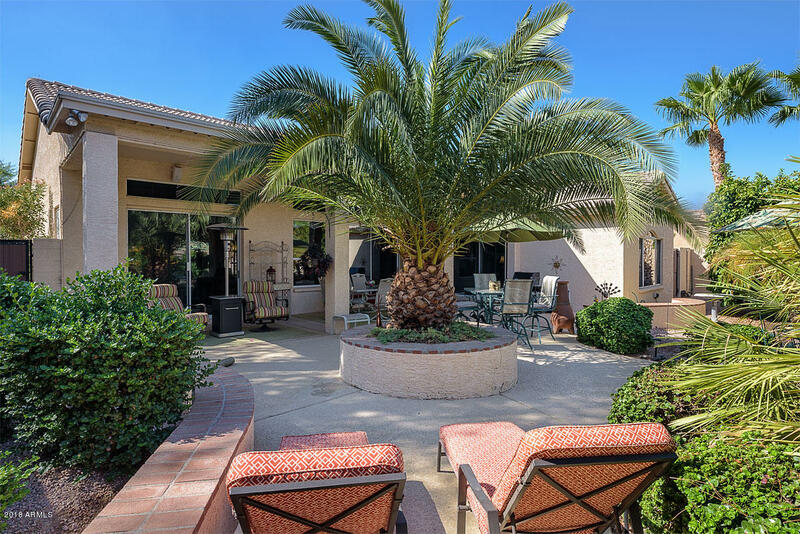 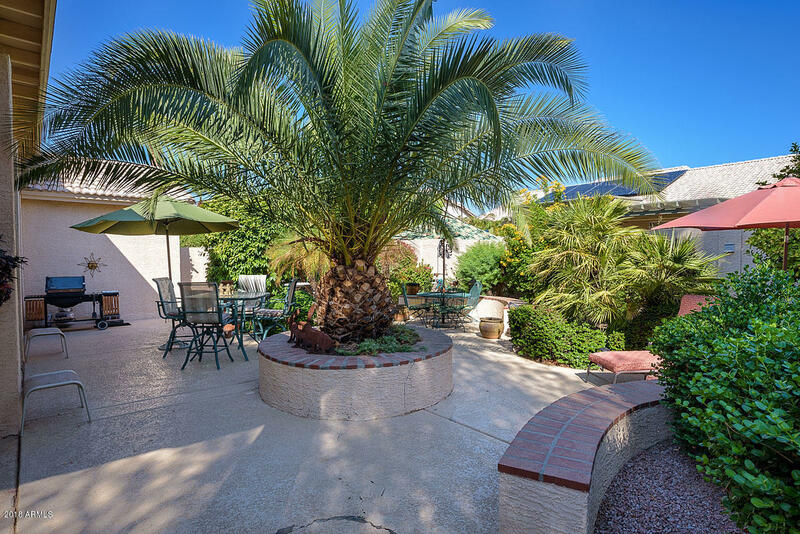 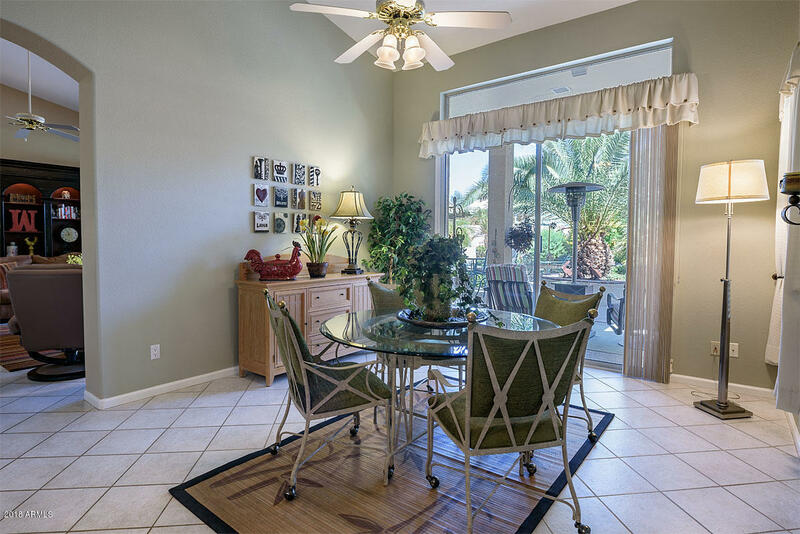 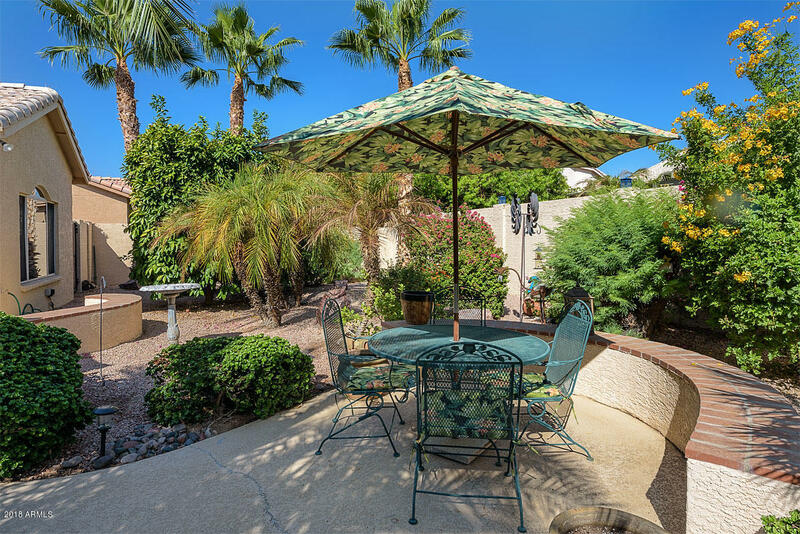 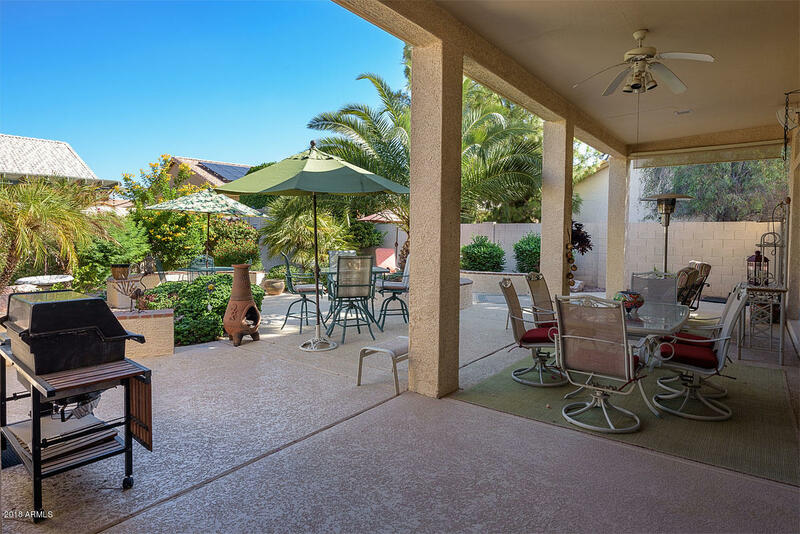 Large covered patio with multiple areas for entertaining in the spacious, completely fenced backyard. 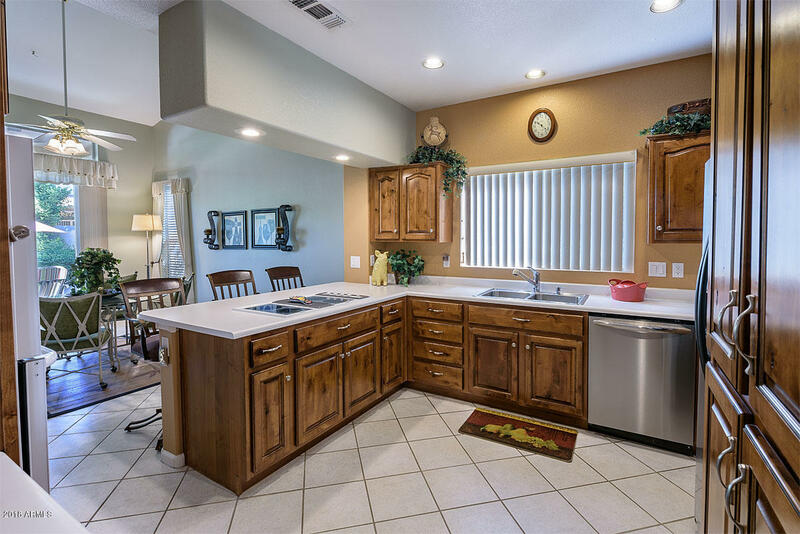 2-car ext garage, storage cabinets & epoxy flooring. 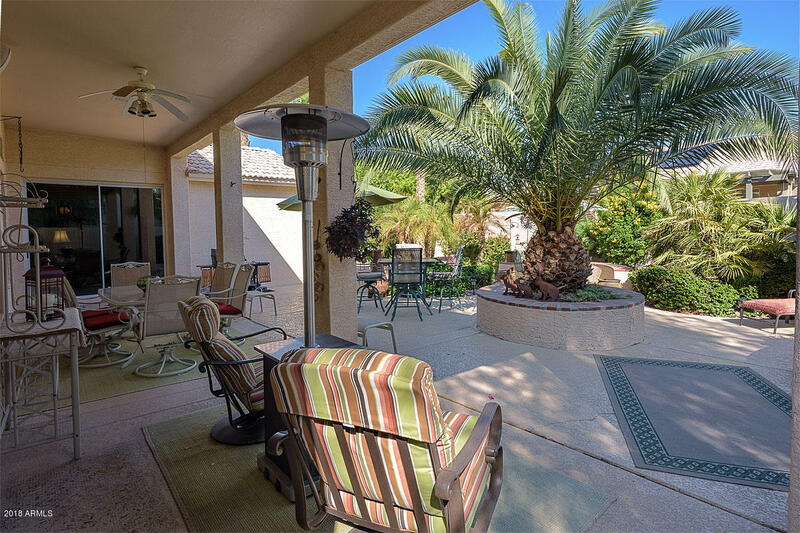 Unbelievable amenities & unlimited opportunities to enjoy yourself in this resort style community!